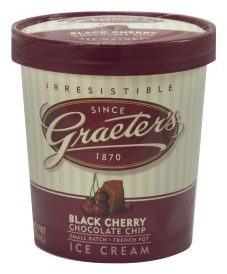 First time on your blog and saw your Graeter’s post. My husband and I recently moved to Louisville, Ky and Graeter’s has become our favorite ice cream stop. I will definitely have to try their cherry chip ice cream since I’ve loved everything else I’ve tasted. Meagen, I was enjoying some Graeter’s Mint Chocolate Chip just last night. So far every flavor I’ve tried has been a winner. Since you’re now local to L’ville, I also recommend checking out Bourbon Barrel. I order their soy sauce six bottles at a time!